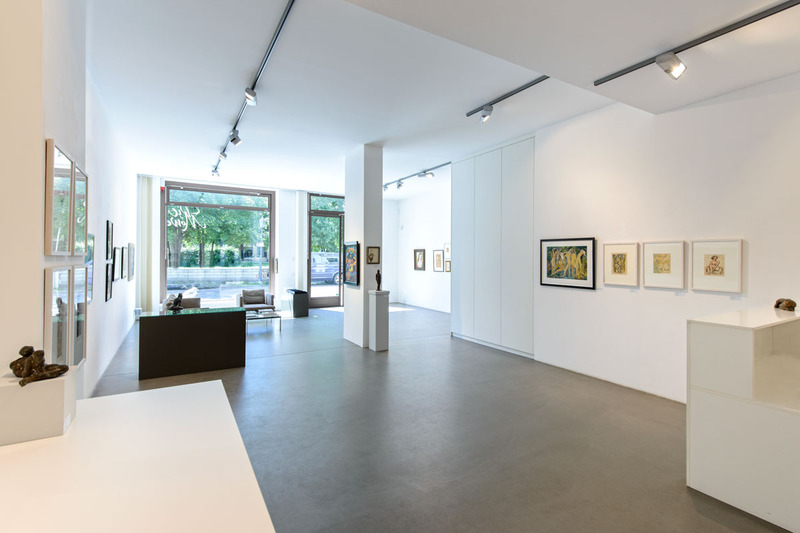 The Salongalerie ››Die Möwe‹‹ presents art from the Classical Modern and Post-War (from 1945) eras. Special dedication is given to artists whose work has unjustly disappeared from memory. 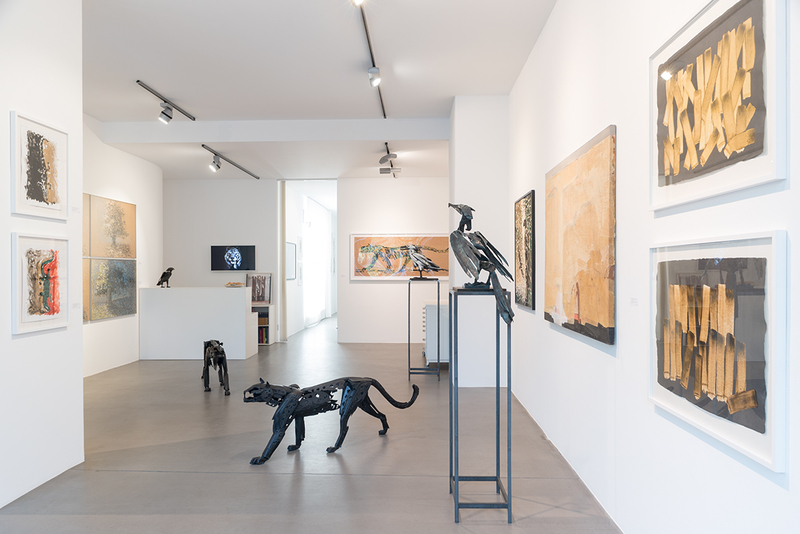 Indeed, the gallery constantly seeks the traces these artists left behind – those which clearly demonstrate their significance. It cultivates and creates the space where the works of such “forgotten” artists become both visible and tangible. 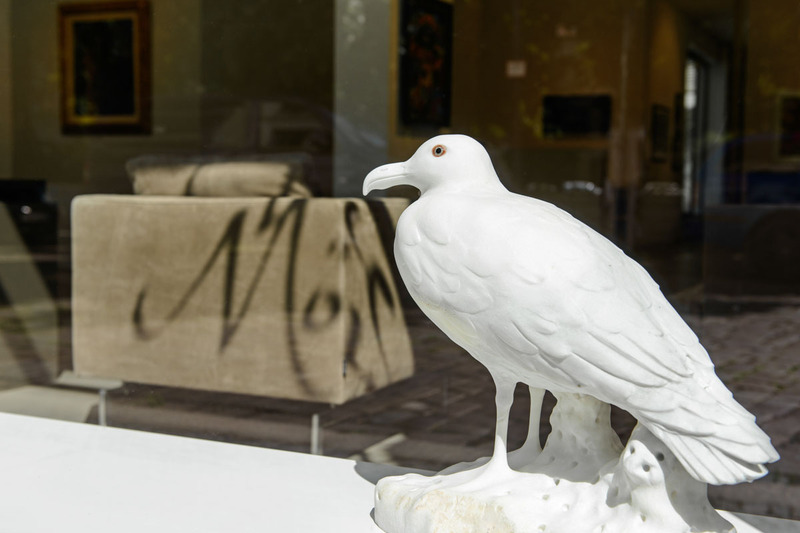 ››Die Möwe‹‹ [the Seagull] adds a further unique accent to the gallery scene, by keeping the Berliner Salon tradition alive; its salon evenings bring art lovers, collectors, critics and living witnesses together and provide insight into the destinies of the artists. Many belonged to the legendary “Sturm-Kreis” which gravitated around Herwarth Walden, the November Group founded in 1918, and the Bauhaus. 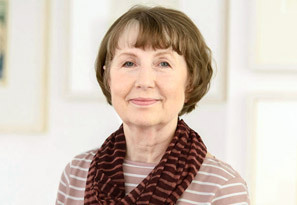 They enjoyed distinction in twenties and thirties and were counted among Germany’s Avantgarde. This changed during the National Socialist Regime when they were forbidden to exhibit – their works were declared “degenerate” and removed from museums. After the division of Germany, Abstract art was prevalent in the West while socialistic Realism prevailed in the East. Artists dancing to different tunes had no chance in the public art scene. 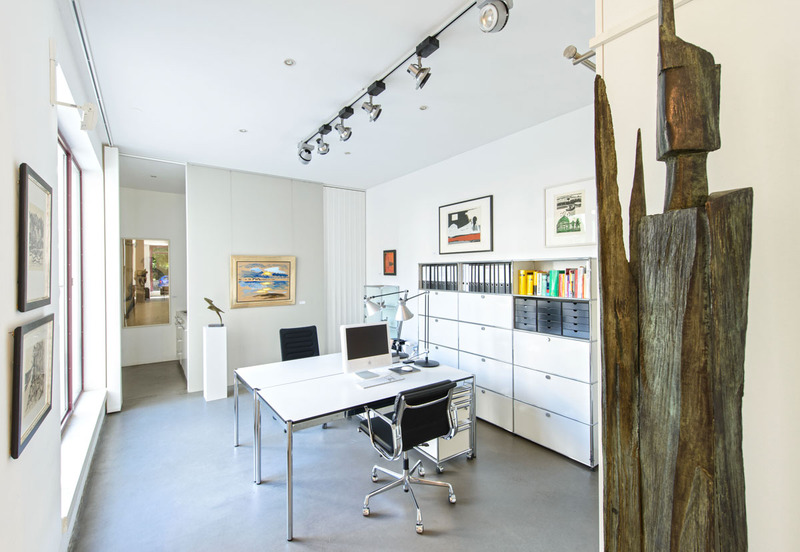 Moreover, in selected exhibitions, the gallery establishes links to the presence. 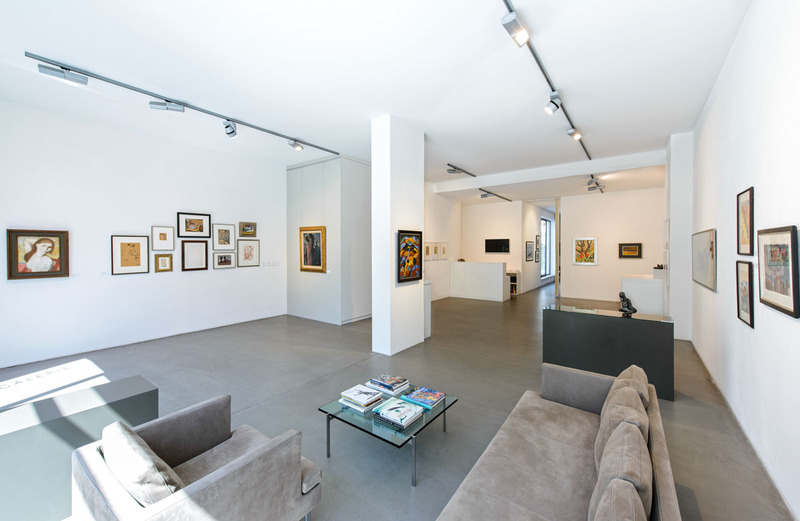 The artists presented here draw their inspiration from the avant-garde of the early 20th century, especially from the expressionism. 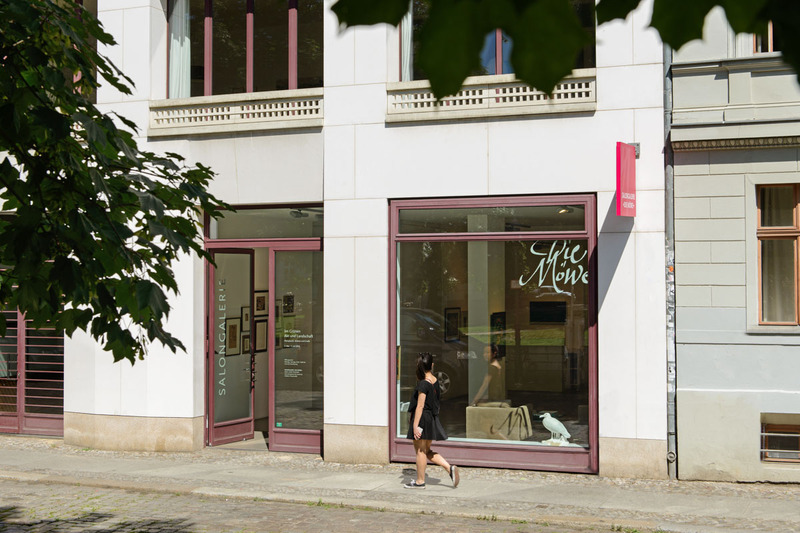 The gallery’s name reminds of the artists’ club ››Die Möwe‹‹, founded in 1946 in East Berlin, a favourite meeting place of artists and intellectuals.